Our goal is to elevate the overall experience for our women's soccer student-athletes on and off the field. Gifts to the women's soccer program enable us to fuel our players with healthy pre-game and post-game meals, provide equipment like training gear as well as attire, and improve travel opportunities to compete against the toughest teams in the country. This year was special in that we won a national championship! With that, comes the opportunity to create memories that will last forever - one of them being in the form of a national championship ring. Our goal is to purchase each student-athlete a ring, so they can have a treasure forever. Thank you for supporting women's soccer. Our aim is to always return to the NCAA Division II tournament and compete for a national championship as well as prepare our players for the next chapter of their lives. 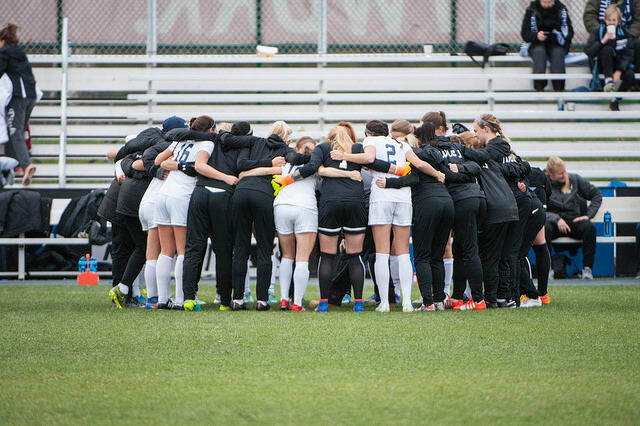 Our goal is to raise $10,000 in 25 days for the WWU women's soccer program. Your gift provides essential funds for our program. Thank you in advance for your support and Go Vikings! Your support will enable us to provide healthy pre-game and post-game food to fuel our players to compete at the highest level, not only on the road but while they are at home in Bellingham as well. Your gift will enable us to provide essential campus housing, before housing leases in Bellingham start in September. Help us provide our players housing for the first three weeks of training camp. 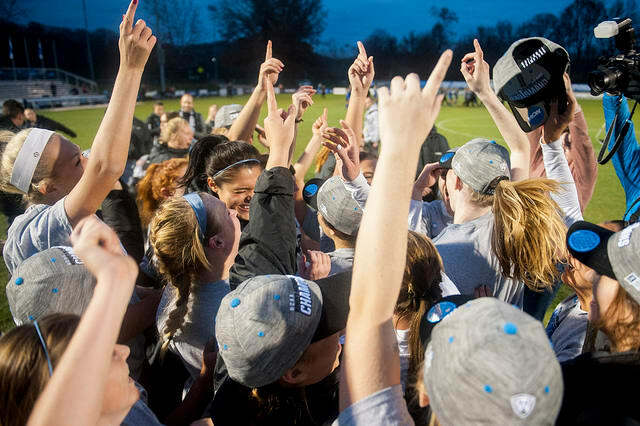 Your gift will provide a treasure, a 2016 national championship ring that each women's soccer player will carry with them throughout their life. Your gift enhances our training equipment and provides essential apparel for any type of weather. We aim to look like the national championship team we aspire to be each year. As we move to tailoring our workouts to be more soccer specific, we will increase the utilization of Harrington Field for speed, agility and weight training, which will require additional equipment. Your gift affords us the opportunity to travel and increases the scope of competition against the highest level of teams across the country. Gifts of this size enhance every aspect of our travel from more comfortable hotel accommodations to conveniently flying at times that prevent class time missed.